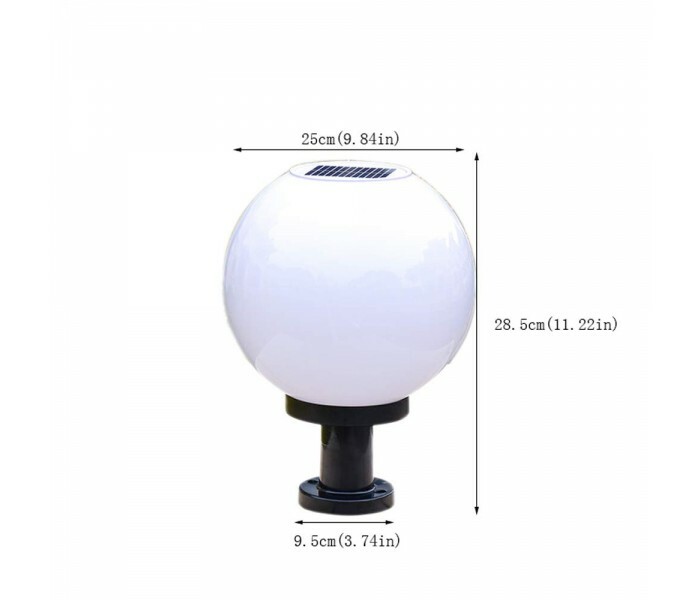 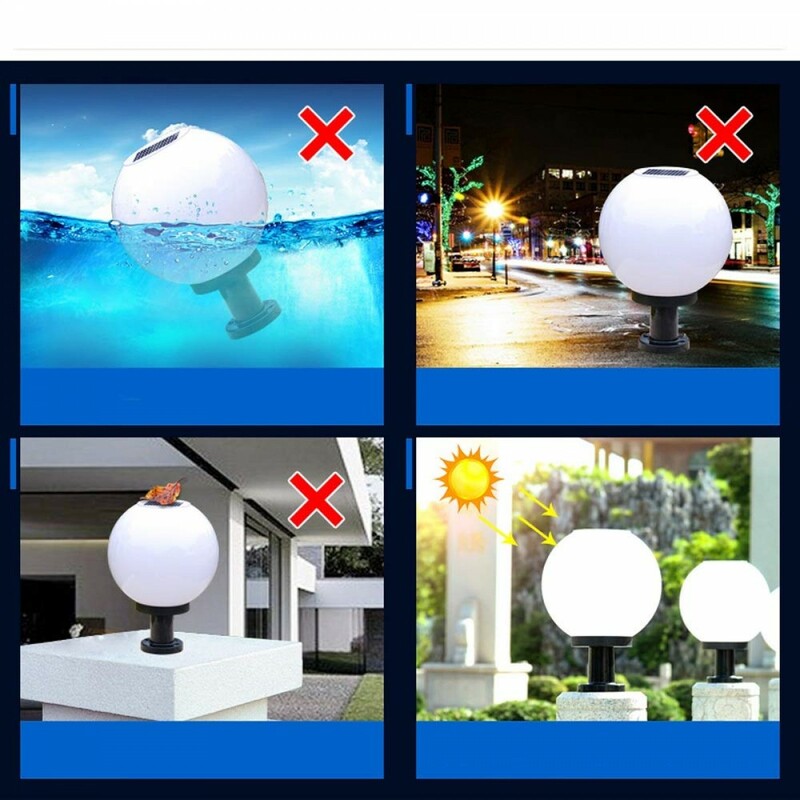 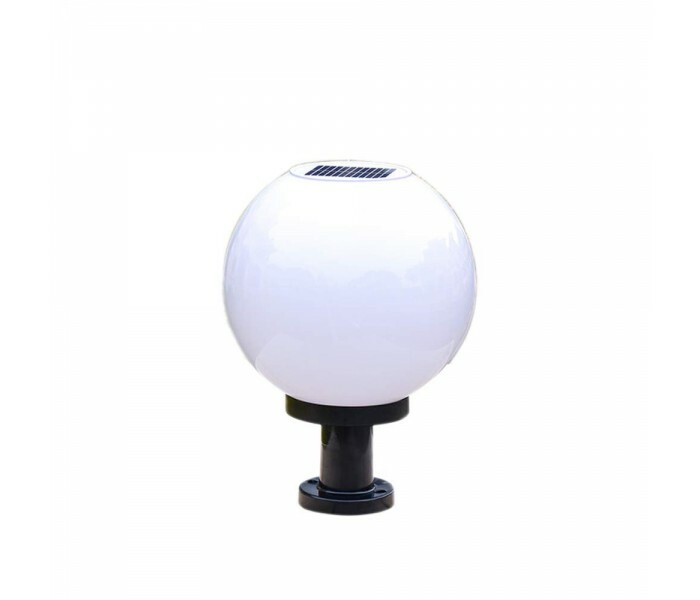 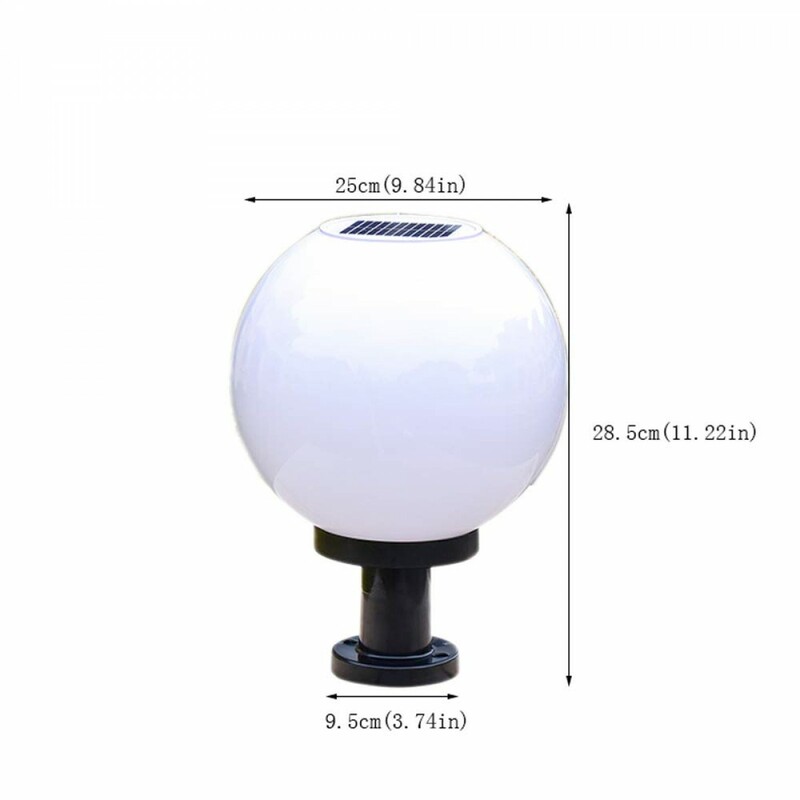 Upgraded stainless steel base, stable and sturdy, acrylic milk white lampshade, good light transmission, warm tips, please install the light in the place where the sun shines. 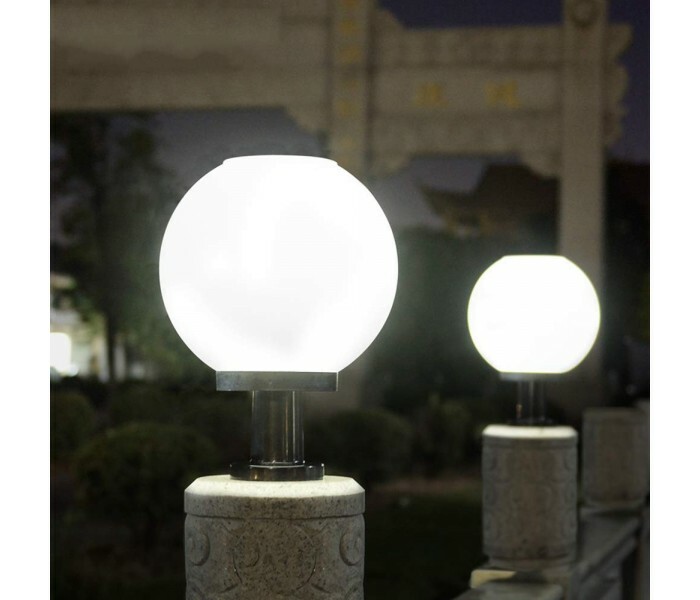 Waterproof rating IP65, which provides illumination, illuminates the lanes, gardens and doors, making it a striking highlight of your space. 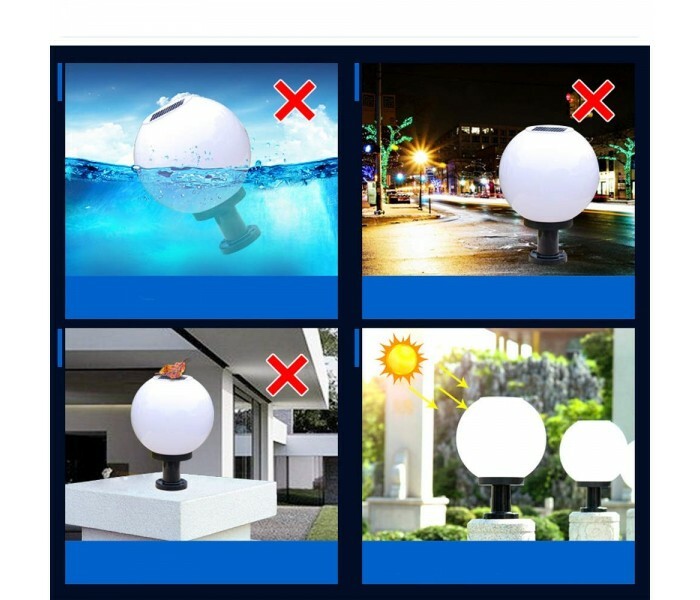 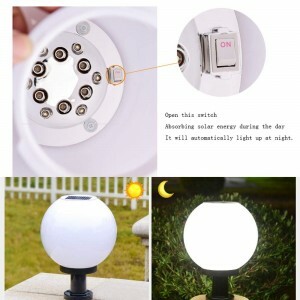 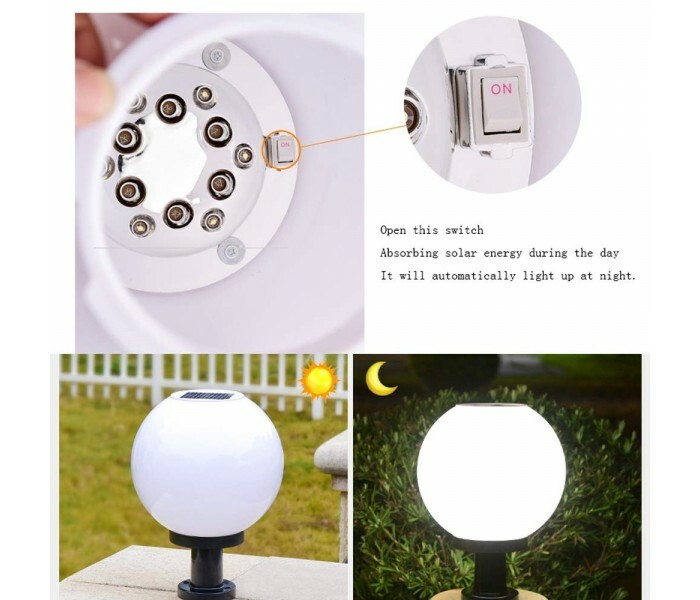 The top cover comes with an LED light source, no need to install a separate lamp, which is energy-saving and has a long service life. 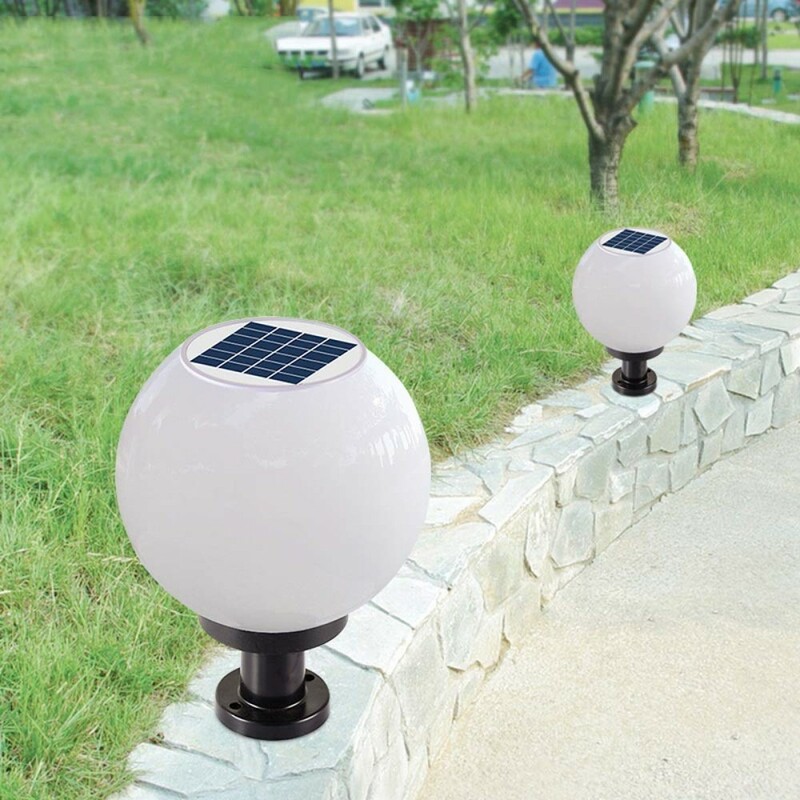 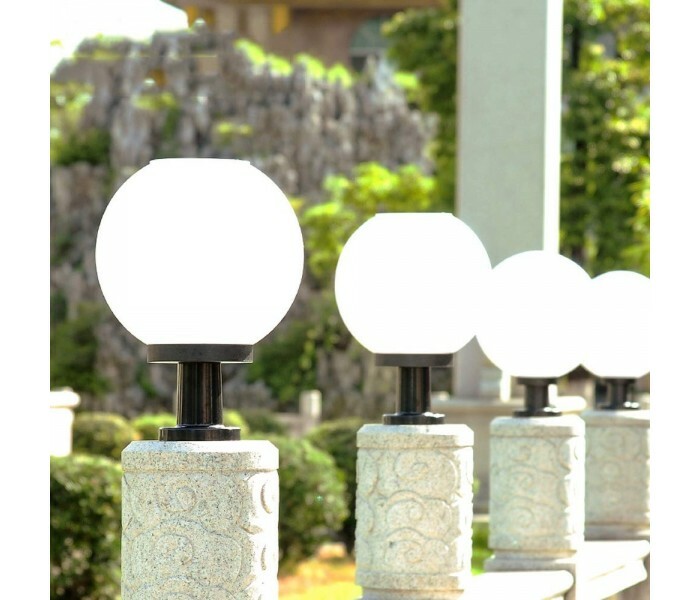 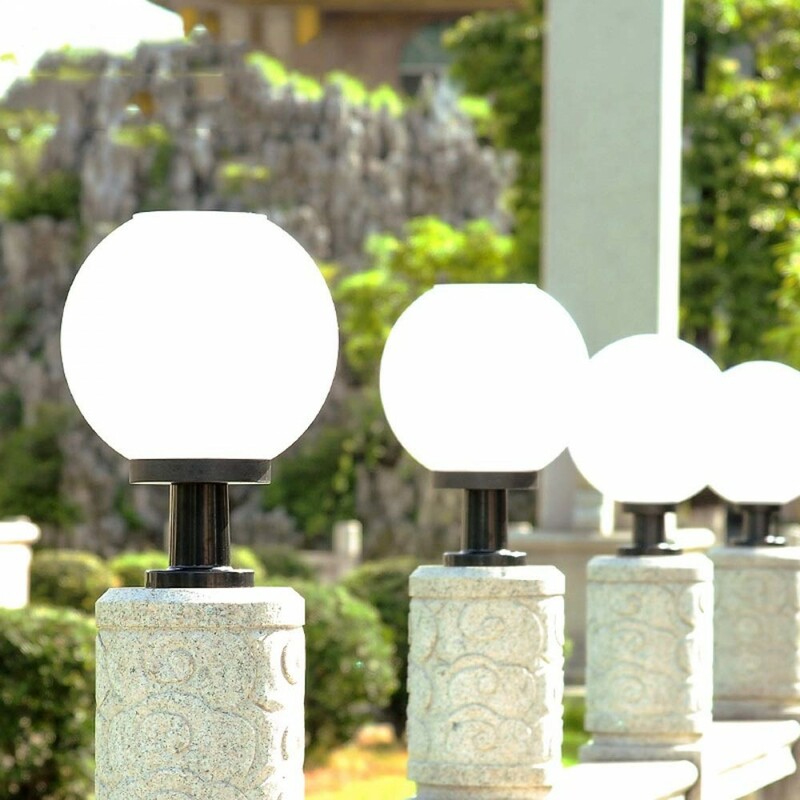 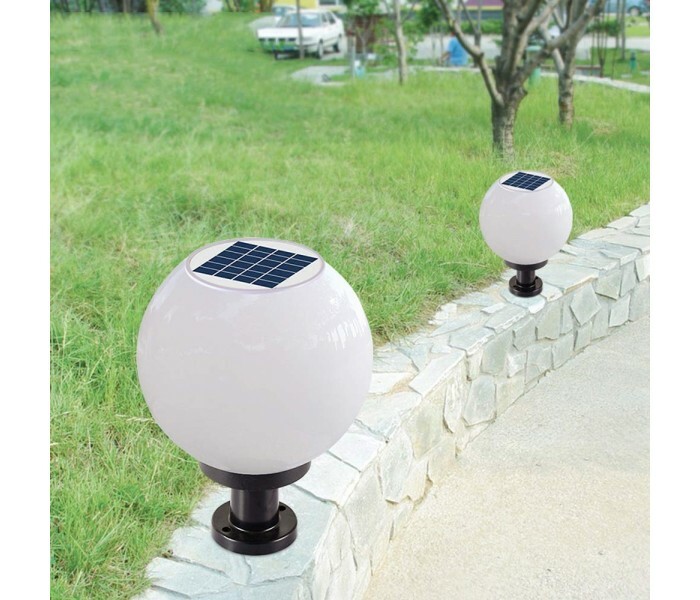 Tip: The column lamp has a switch that needs to be turned on to absorb solar energy during the day and automatically light up at night. 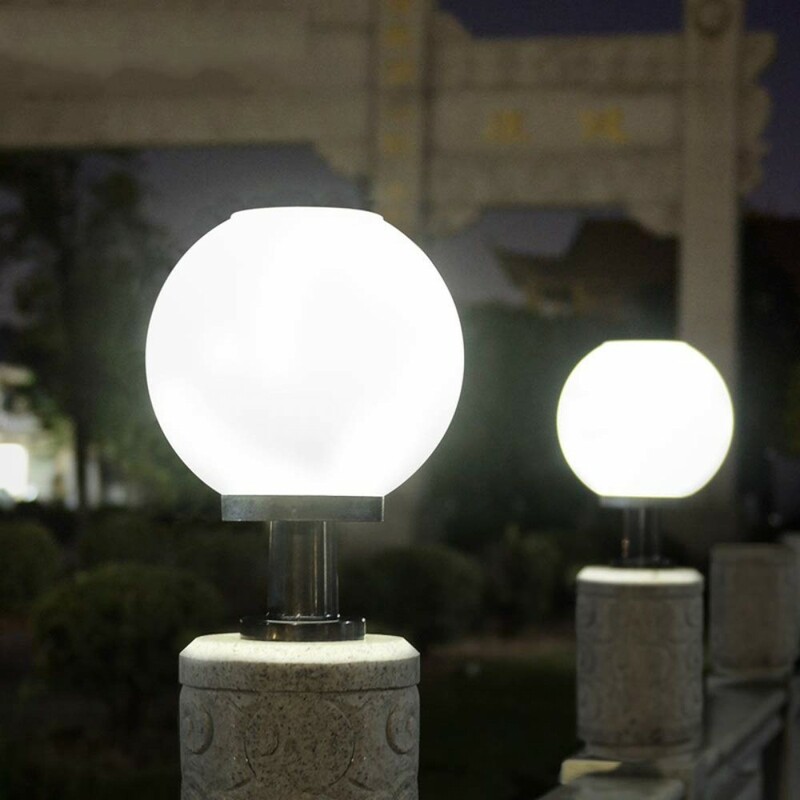 About us: As a professional lighting seller, we insist that good lighting can improve the quality of life. 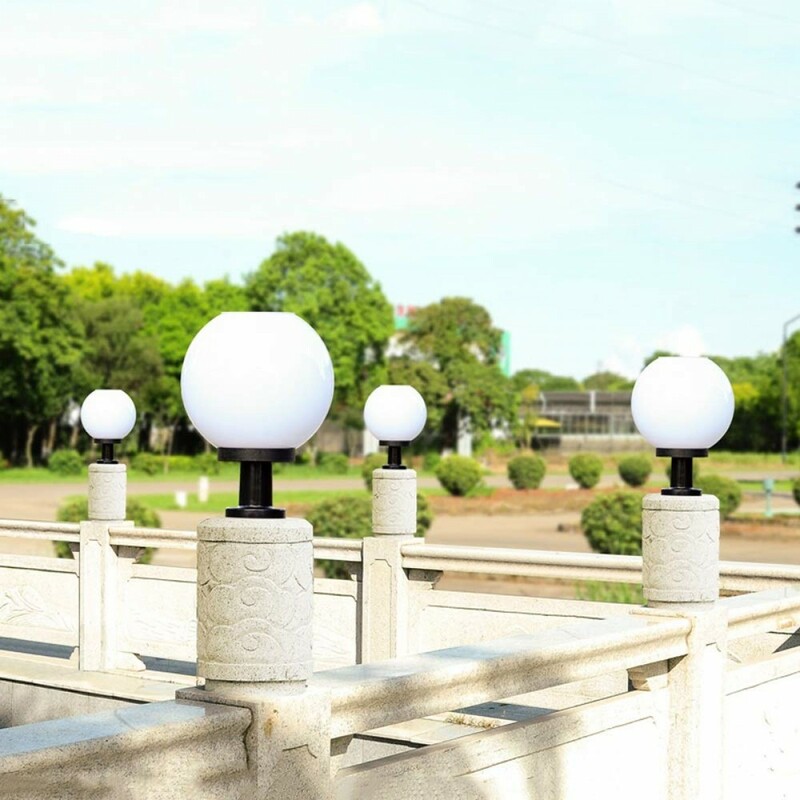 When we first sold in Amazon, our goal was to work hard to recommend beautiful and practical lighting fixtures for everyone. 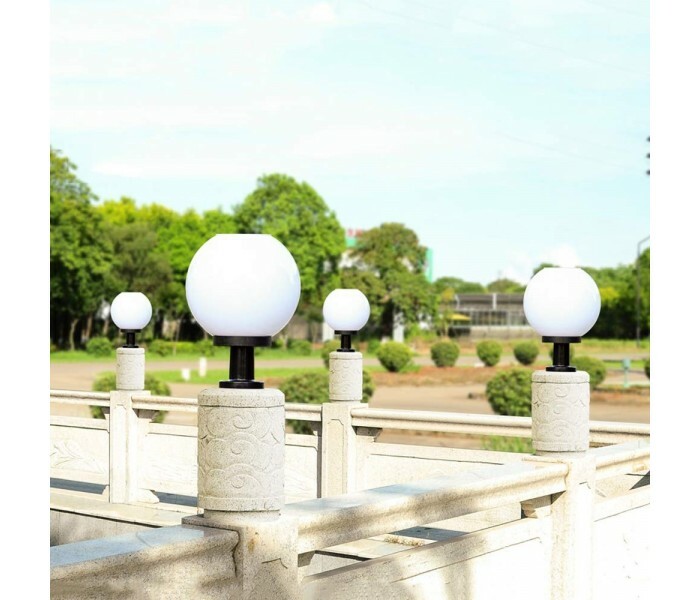 Applicable space: walls, pillars, outdoors, courtyards, gardens, pavilions.